We understand just what it takes to stay on top of your workplace financial records using MYOB. 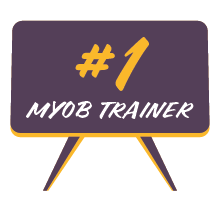 With over ten years experience with financial software’s, MYOB Trainer is the premier option for one on one or small group MYOB training sessions. Our highly skilled MYOB Qualified Trainers can help you find a solution and train you in any aspect of the program as required! 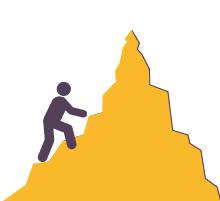 We understand just how difficult MYOB can be, so we offer different levels of training. We offer training in setting up a company, understanding and creating items, credit card transactions, recurring transactions for a faster outcome, invoice and statement generation and much, much more! 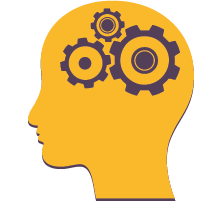 No matter what style of learner you are, we have a training course tailored to suit your needs! Whether you learn more effectively in a one on one environment, or in a small group, we have the right training style for you. 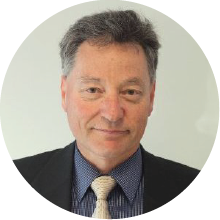 Henry Shmerling, the Principal of MYOB Trainer, has over 10 years of experience in bookkeeping in wide a range of industries. Specialising in management and financial reports and possessing a deep knowledge of payroll, Henry’s sales and customer service background make him the perfect instructor for the intricate financial software that is MYOB. 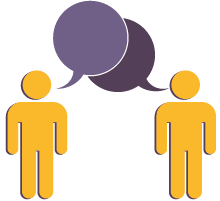 Talk with Henry today about your requirements and allow MYOB Trainer develop a customised training program for you and your business.